As a result of changing the fiscal year, the numerical value of several companies’ fiscal year was one year ahead of the calendar year. The fiscal year of the affected companies needed to be changed to match the calendar year. 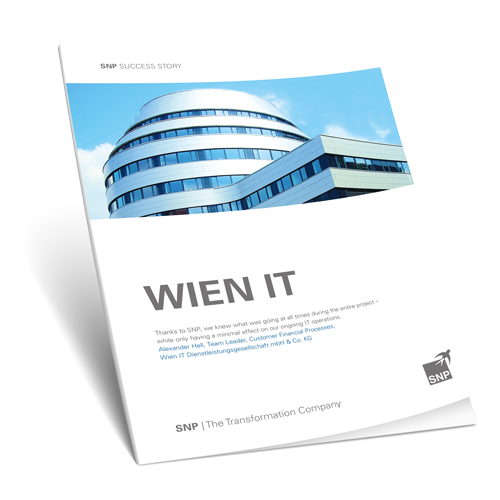 The technical data migration was conducted using the SNP Transformation Backbone® software as a central analysis, management, documentation, and migration tool.